Watch part 2 in the series. 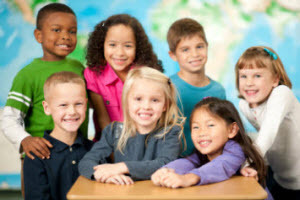 A growing number of educators and experts are recognizing that children who receive an education focused solely on academic performance may be ill-equipped for meeting life challenges, that the development of softer skills — emotional competencies like awareness of self and others, emotional self-regulation, self-motivation, empathy, and other relationship management skills — are the best predictors of both academic and life success. 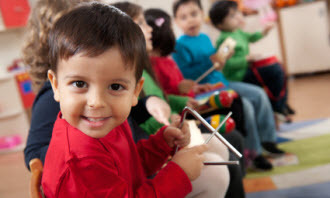 The field of social and emotional learning (SEL) has emerged from this new embrace and understanding of how emotions and intelligence contribute to success and happiness. 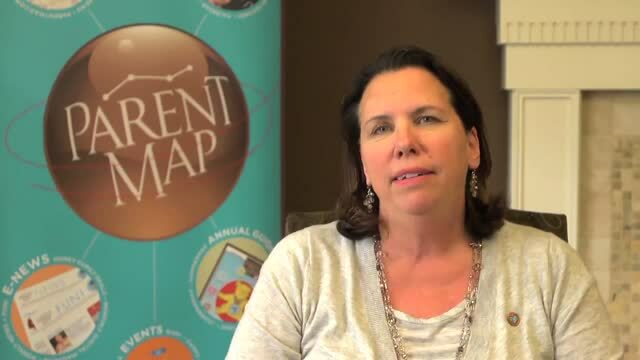 Joan Duffell, Executive Director of the Committee for Children and co-chair of the national Social-Emotional Learning Program Provider Council, sat down with ParentMap to provide insight into the benefits of social-emotional learning — and what schools and parents can do to foster these crucial social skills in children. Joan Duffell is Executive Director of Committee for Children, an international nonprofit organization dedicated to the safety, well-being and social development of children through the provision and support of research-based educational programs for educators, families and communities. She co-chairs the national Social-Emotional Learning Program Provider Council, which is convened by CASEL, the national Collaborative for Social, Emotional and Academic Learning.